We should always try to maintain a healthy credit record. After all it’s one of the first things lenders and credit providers look at when deciding if they should provide you with credit. 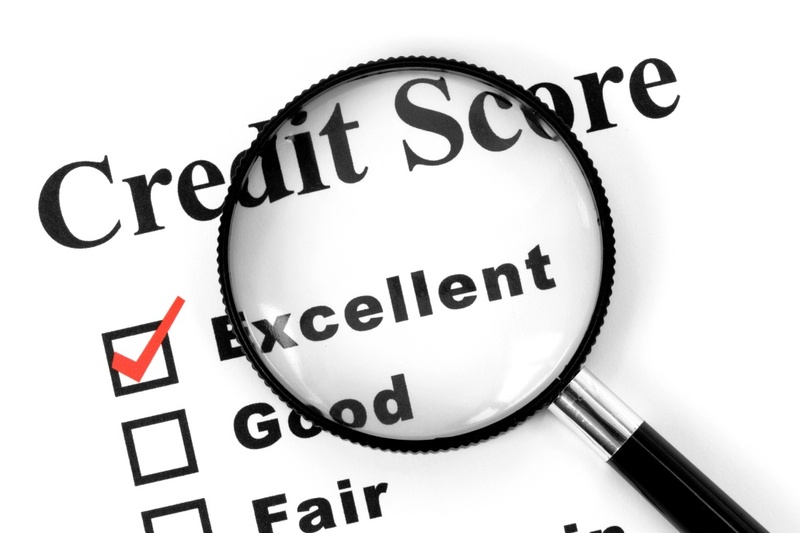 Your credit record will highly likely affect the outcome of your application for any of the following, a credit card, a personal loan, a bond, car finance or even specific jobs, to mention but a few. 1. Pay your accounts on time. 2. Pay the full amounts due. 3. If you cannot make a payment due to unforeseen circumstances contact the creditor and make alternative arrangements to pay back what you owe. Often creditors are only too happy to accommodate you if you communicate with them. 4. Do not buy items on credit unless you are sure you can afford the repayments. 5. Keep an eye on your personal credit information. Obtain a copy of your credit report so you know where you stand. You can also check for incorrect information. 6. When applying for credit, always read the fine print. 7. Try to keep your monthly credit repayments no more than 25% of your income. 8. Never ignore a letter of demand for payment. These should be dealt with as a matter of urgency. 9. Never ignore a summons to court for non-payment. These should be dealt with as a matter of urgency. 10. Never give false information on an application for credit.